(3) Work with Aboriginal People and Organisations to Empower the Communities from within. In 1967, all Aboriginal People became Australian citizens. This was the first step in our history towards equality. Since then, Aboriginal people have become the most disadvantaged group of Australians in this country. We die at least 10 years earlier than other Australians. 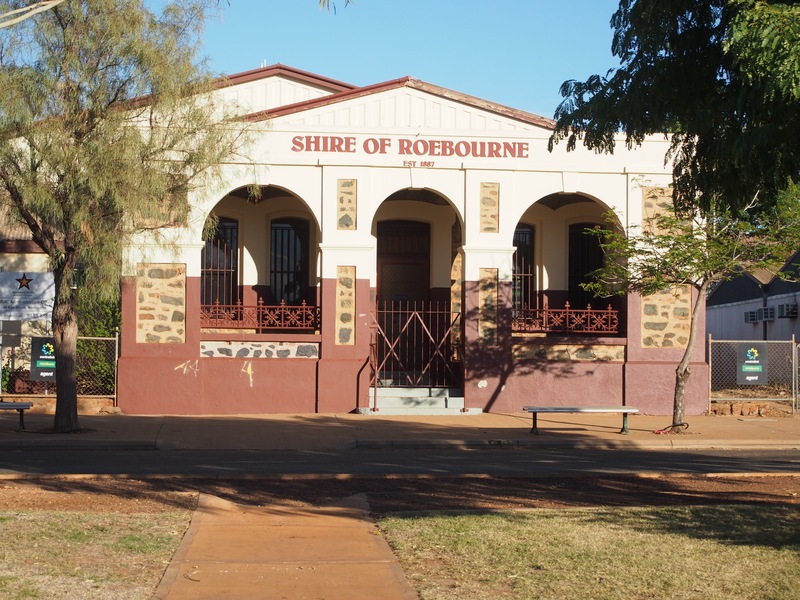 In 1992, the High Court of Australia recognised that Aboriginal & Torres Strait Islander Peoples held laws and customs that gave them rights and interests to Australia that existed prior to British Settlement. This historic decision was the Mabo No. 2 decision. The Federal Government then introduced the Native Title Act 1993. Since then, Aboriginal & Torres Strait Islander Peoples have sought to be recognised by the Australian Government and to get a “seat at the table” on matters that affect their traditional lands. It is through Native Title that Australia started learning about the many separate Aboriginal & Torres Strait Islander Groups and cultures that exist here. To be Australian, is to recognise and respect that this country’s identity cannot be separated from its rich Aboriginal cultures and heritage. Every Australian should be proud of our diverse and resilient Aboriginal cultures. Aboriginal cultures and heritage IS Australian culture and heritage and it is time that all Australians were offered opportunities to learn more about their country’s identity. In 2017, Aboriginal People and their Communities WANT to be empowered to improve their health and wellbeing; educational outcomes; and community capacities. 1) Decisions related to land must be made by the traditional owners of that land. 2) Traditional owners must speak for themselves. 3) Elders must be recognised and respected. 4) We must respect our cultural laws above other laws. 5) Aboriginal people not from a specific area must not get involved in issues of that area unless asked by the traditional owners. • Offer learning specific to areas such as Health; Education; and Community. 2. HALVE THE GAP in Child Mortality by 2018. Aboriginal Community Controlled Health Organisations (ACCHOs) are the key to Closing the Gap. 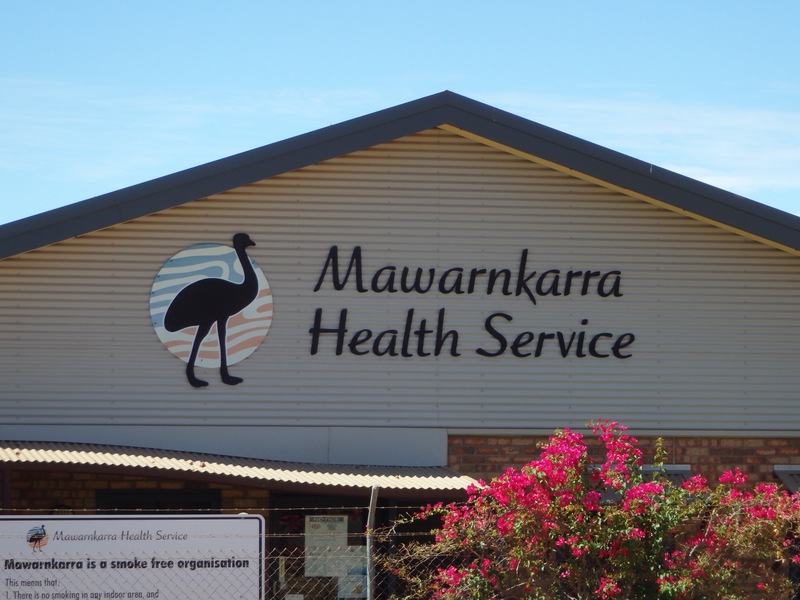 ACCHOs must lead the way in health service delivery on the ground in Aboriginal communities through sufficient funding and resources from Government. 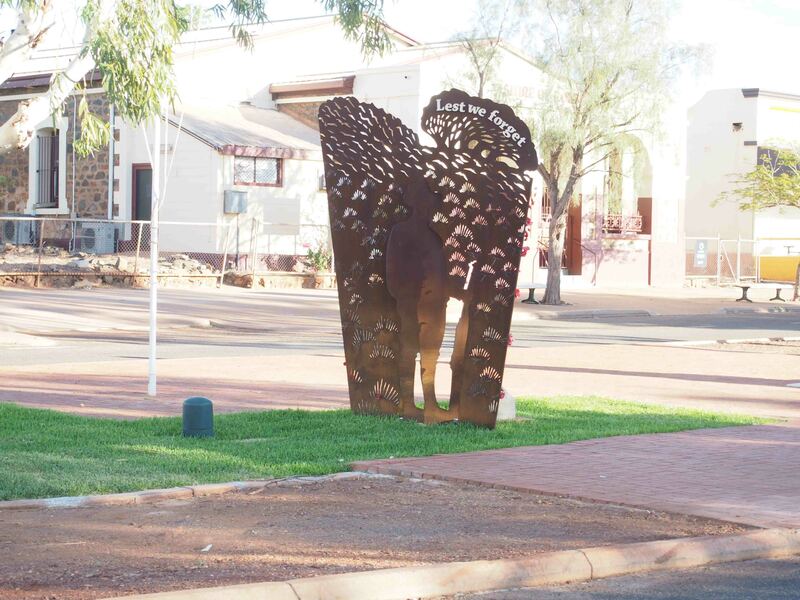 *Jolleen Hicks is a current Member & Director (2013 – present) of Mawarnkarra Health Service Limited, an ACCHO based in Roebourne, Western Australia. (4) Your child completes Year 12. What education offers our children is “opportunities” – the opportunity to choose their life. An education offers further education opportunities; training opportunities; direct employment opportunities; and career development opportunities. With an education, any child can pursue a professional career. 1) 95% of all Indigenous four-year olds enrolled in early childhood education by 2025. 2) CLOSE THE GAP in school attendance by the end of 2018. 3) HALVE THE GAP in reading and numeracy for Indigenous students by 2018. 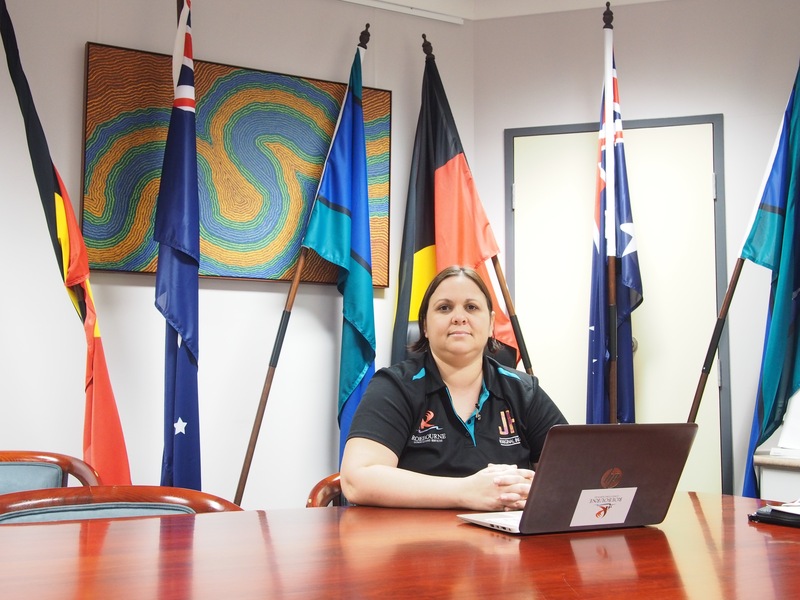 *Jolleen Hicks is a current Board Member (2008 – present) of the Graham (Polly) Farmer Foundations Inc. a not for profit organisations focused on improving educational outcomes for Aboriginal & Torres Strait Islander students (primary & secondary education). • Family or Cultural Obligations. These many reasons result in many cultures having to live together, each with their own separate laws and customs, but always with respect towards the traditional owners of the land that they reside on. In regional and remote areas, these reasons can mean that many separate and distinct Aboriginal languages are spoken. 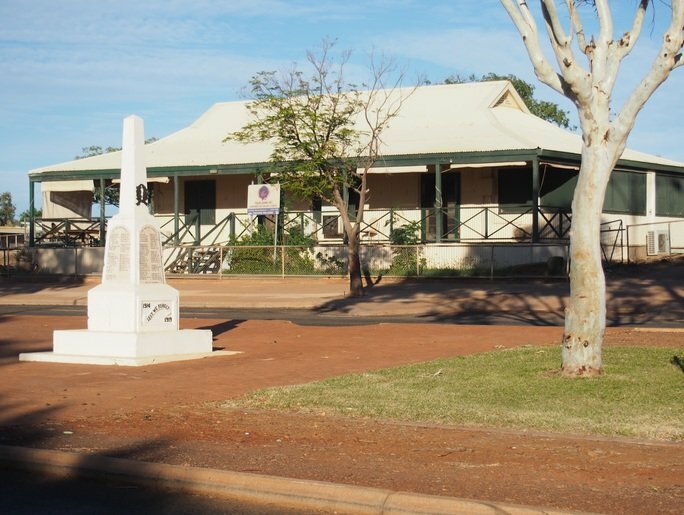 An Aboriginal Community in northern WA is uniquely different to an Aboriginal Community in southern WA, or southern QLD. This is one of the most MISUNDERSTOOD realities that non-Aboriginal people hold. 3) Aboriginal organisations must be partners with Government and industry to Close the Gap. (Oct. 26, 2016) WHY ARE WE FAILING IN “ABORIGINAL AFFAIRS”? (March 19, 2016) Aboriginal people & Aboriginal organisations MUST be involved in service delivery to Aboriginal communities!